We made two very worthwhile discoveries today. 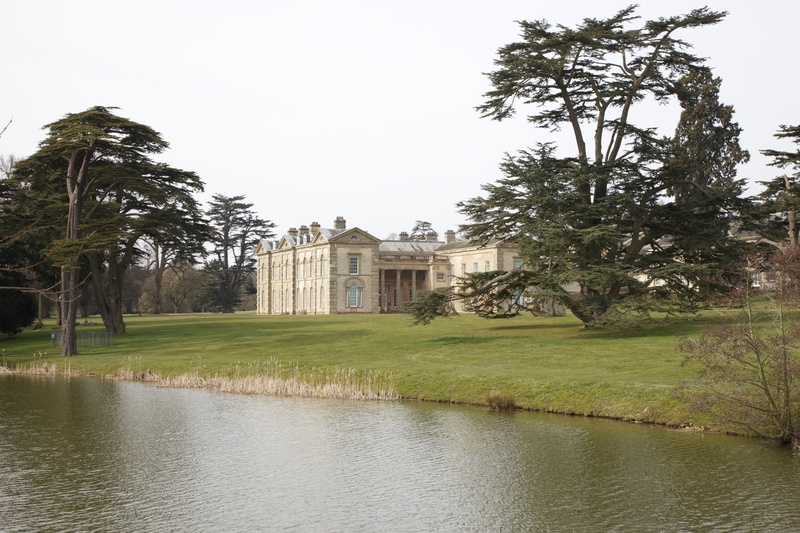 The first was Compton Verney, near Stratford on Avon in Warwickshire. Compton Verney is an C18 house with grounds by Capability Brown that was left empty and in poor condition after being requisitioned after Worl War II. It headed towards dereliction before being purchased in the 1990s by the Peter Moores Foundation who have restored it beautifully as a art gallery, both for permanent collections of British, Neapolitan and Chines art acquired originally by Peter Moores, and for visiting exhibitions. It is a very nice gallery to visit. 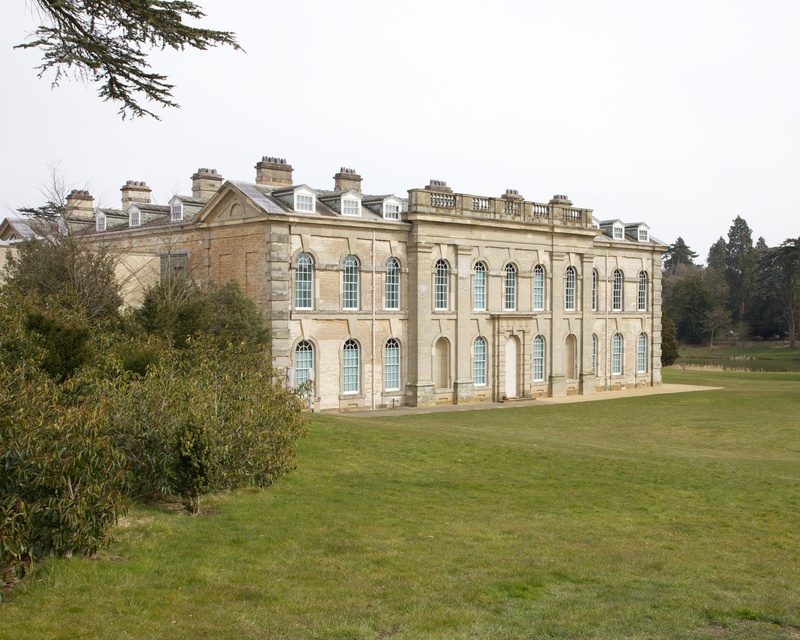 There has been a house on the current site of Compton Verney since Medieval times but the current house is largely the product of a Georgian remodelling in the 1730s, and further extensive reworking by Robert Adam in the 1760s. With the exception of the main hall which retains its Adam ceiling most of the original interiors seem to have been lost in the process of dereliction but the exterior of the house is largely original. I cannot say that it is entirely successful as a building. The wings to either side of the front portico seem rather long and thin in proportion to the rest of the house, and the side faces of the house are unbalanced and just look slightly odd. The best facade of the building, to my mind, is opposite the front portico, illustrated below.But it has been converted magnificently into a world-class art gallery and is certainly worth a special trip. Posted in Architecture, Art, England, Photography and tagged architecture, Art, Compton Verney, England, gallery, photography, photos. Bookmark the permalink.